Happy Earth Day – Recycle Your Books | What is ML Reading? One nice thing about a small house… you can’t keep everything. This includes books we’ve purchased. Yes, even though I go to the library almost everyday, we still buy books. I think it’s important for ML to see me valuing books enough to spend money on them. Also, I take her to the book store every time she is invited to a birthday party. I love watching her pick out the perfect book for that particular friend. In the past, we’ve donated books to the library book sale, shared them with friends and put them in baskets around the house to keep a little longer. 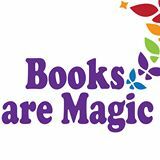 Recently, I learned about a local non-profit called Books Are Magic. 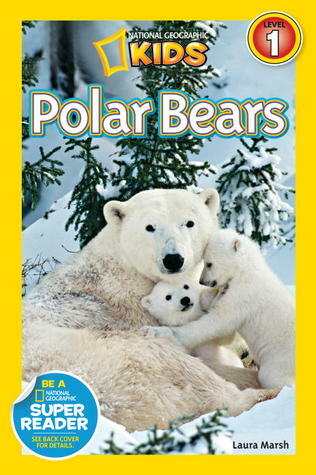 From now on, when we need space on our bookshelves, the children’s books go to this organization. ML’s school did a Books Are Magic book drive a few weeks ago. ML gave at least fifty books to the organization. Obviously, I am a big proponent of using the library. However, I see firsthand the transportation challenges, long work hours and other issues which keep some families from visiting the library. I confess… I don’t take ML to the public library often enough. I bring home all the new picture books for us to read. Then, she checks out her chapter books from school. The older she gets the more important it is for me to take her to the library so she can choose her own books. My summer goal is taking ML to the local library each week. I want to support a local organization which looked at the research, and decided to do something in the community. The average cost for a paperback chapter book is around $6.00. T. The average cost for me to go out to lunch is more than $6.00. I’m taking my lunch twelve more days this year. Then, I can buy some books from Books Are Magic’s Wish List. We’ll still donate books from ML’s bookshelf; but I want to buy some from the wish list. The organizers have enough experience to see where there are holes in the collection and know what books are already donated. I trust their judgement. Here’s a few books from their wish list. 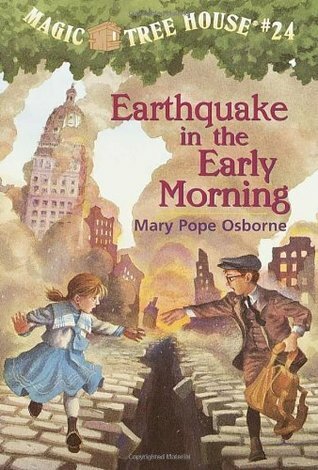 I’d be surprised if every person with a young elementary school child who reads this blog doesn’t have at least one Magic Tree House book and one National Geographic Reader at their house. Call me when you’re ready to clean out. I’ll pick them up and send them on their way to a new home.